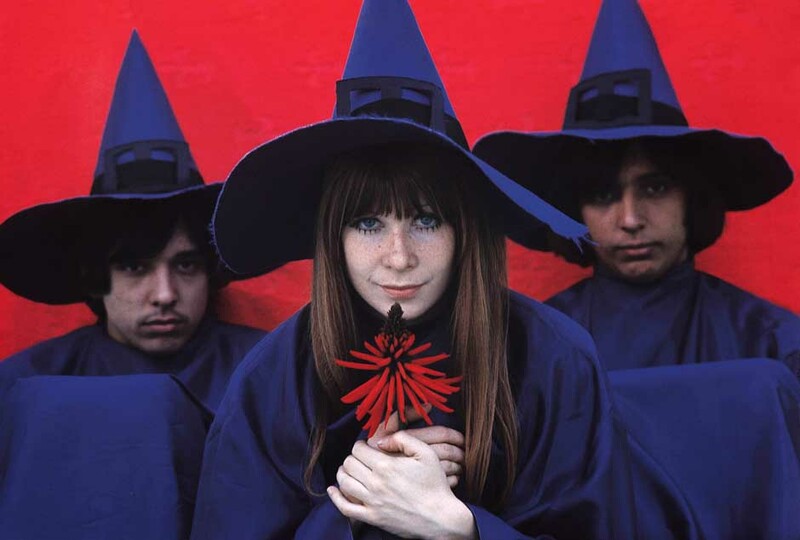 WIN TICKETS to see legendary Brazilian Sixties psychedelic band Os Mutantes at LPR — the band’s only US show this year | Will You Miss Me When I'm Gone? I’ve worked hard to catch up with the back catalog since the band, which split up in 1978, returned to the scene in 2006 and played its first New York reunion show in 2007 at Jazz at Lincoln Center, that led to a sparse but steady performance schedule that brings the band to New York later this month.. The band has gone through many lineup changes over the years, and has given up on the crazy costumes of its early days, but continues to keep the wild old songs alive, but making some new music as well. At this point, Sérgio is the only original member in the lineup. But this version of The Mutants, featuring female vocalist Esmeria Bulgari, is strong and does justice to the band’s extensive songbook. On Tuesday, Sept. 15, the band is appearing under the World Music Institute banner at (le) poisson rouge in Manhattan. If you don’t win, you can still buy tickets for $30 in advance or $35 on the day of show. Go here to buy online. Doors open at 7 p.m. for the 8 o’clock show at (le) poisson rouge, 158 Bleecker Street, New York. Go here or call (212) 505-FISH (3474) for more information. This entry was posted in Concerts, Free, Music, Pop and Rock, World Music and tagged (Le) Poisson Rouge, Brazil, enter, Free, giveaway, Os Mutantes, tickets. Bookmark the permalink. 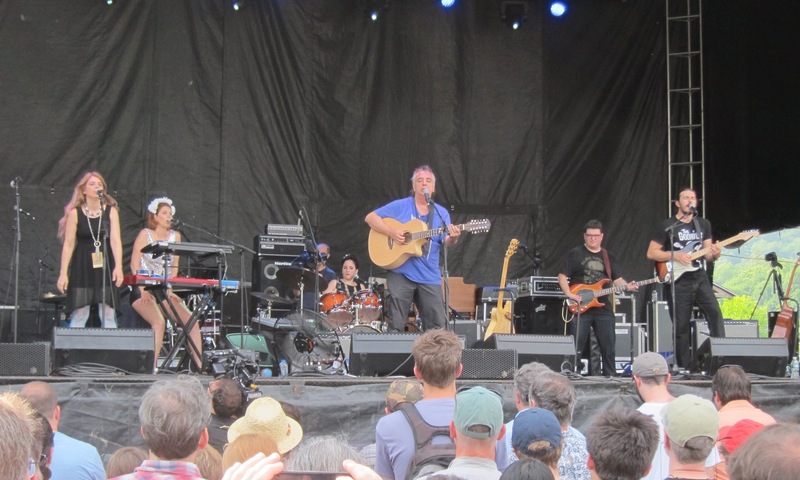 Pingback: LAST CHANCE: Enter to WIN tickets to see Os Mutantes at LPR on Sept. 15. | Will You Miss Me When I'm Gone?